Finding yourself or your business in a situation in which you are wondering exactly how to stop a frivolous lawsuit is unfortunately becoming a common occurrence. This is especially true in states like California and in labor disputes, where one side is given a significant advantage and protections. This opens up the potential for more frivolous litigation. The official frivolous lawsuit meaning, according to the US Legal system is a legal claim that is filed by any entity or individual who is well aware that the lawsuit has no facts or basis to support it. Frivolous lawsuits may also be filed to delay other legal proceedings. For example, certain real estate proceedings cannot commence if the real property at issue is involved in a lawsuit. A frivolous suit may be filed for strategic reasons as opposed to meritorious reasons. Before you start to panic and lose sleep over the situation, understand that you’re not alone. Even as you plan on how to stop a frivolous lawsuit, consider these examples. An obese customer suing a restaurant because of the small size of the booths. A client or shopper suing the store to claim compensation for a false or exaggerated injury. A thief breaking into a house suing the owners because he tripped over a wire and hurt himself. A convicted murderer suing his hostages because they escaped when he fell asleep. A woman trying to get back at her ex-boyfriend for dumping her by accusing him falsely of violent behavior. A fellow commuter threatening assault and battery because you mistakenly brushed against her in the bus. Not only are such lawsuits very common but know that most litigious people simply threaten to take you to court without having the intention to do it. The behavior they display is vindictive and spiteful and typically intended to get back at you by causing emotional and mental anguish along with monetary loss. Whether you are facing a silly lawsuit, a clearly crazy lawsuit or a simply outrageous lawsuit without any basis in reality, it’s important to stay calm but focused. 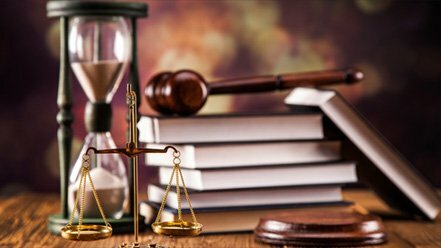 Attorneys, judges, and the judicial system are faced with frivolous lawsuits frequently and there are measures to deal with them quickly. In fact, if your attorney were to plead a motion to dismiss, the lawsuit could get thrown out even without being heard. Also, be aware that attorneys who represent litigious people can be sanctioned for filing such frivolous legal actions in court. While there are certainly examples of frivolous lawsuits that actually won, most of them do not end that way. Here’s another factor: in some states, people who bring frivolous litigation on a frequent basis, are punished and added to the list of “vexatious litigators.” In many cases, filing a frivolous claim will lead to a civil fine and may also lead to a contempt order if you have an attorney who is knowledgeable in this area of law and knows what types of motions to file before the court. Attorneys who knowingly file frivolous lawsuits may also be fined, sanctioned or face suspension of their license to practice law. Abusing the legal system happens frequently but it is not treated lightly. Filing a lawsuit comes with great responsibility. Discuss all these factors with your attorney when discussing how to stop a frivolous action. Collect all the communication you had with the person or entity suing you such as contracts, letters, affidavits, signed statements, financial records, and hard copies of emails. Create a written account of your interactions including dates, times, and any other details you can remember. When planning your defense on how to stop a frivolous lawsuit, talk to all the potential witnesses who can testify on your behalf. If you can find professional experts who are not directly involved in the lawsuit, their testimonies can help. Make it a point not to contact the suing entity directly or respond if she tries to get in touch with you. Whatever interactions you have must be through your attorney. Do not agree to any claims or give something without checking with your attorney. Work on the assumption that the litigator will try to intimidate you by lying and adding untrue facts to the situation. Also, know that bringing a lawsuit and proving the claim are two different things in court. How to Stop a Frivolous Lawsuit? Get Expert Legal Representation! 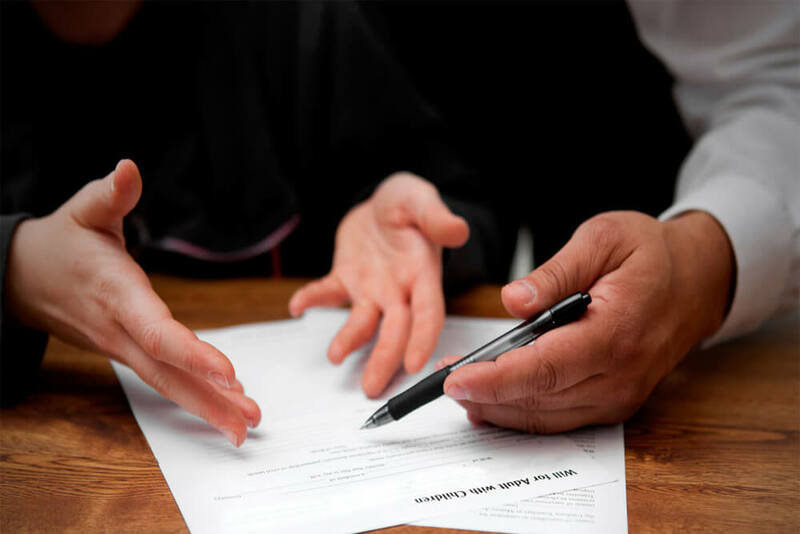 If you’re wondering about how to stop most frivolous lawsuits, you must contact an experienced attorney who can advise you on the best course of action to take. Very often, a wise option is to settle out of court by apologizing or offering a small compensation to resolve the issue even if you were not at fault. But, if you feel that the matter can’t be settled, go ahead and work with your attorney. Remember, depending upon your case, the law may direct the prevailing party in a lawsuit to pay attorney’s fees if it is proved that he sued in bad faith. When someone is threatening you with an illegal lawsuit, remember that with the right legal representation, your rights will be protected. Can you counter sue for a frivolous lawsuit? Can you sue someone for wrongfully suing you? What to do if someone is suing you? What is a litigious person?